Traitors is a spy thriller that takes us behind the scenes of a seismic moment in global history, through the eyes of one young woman caught in the middle of it. 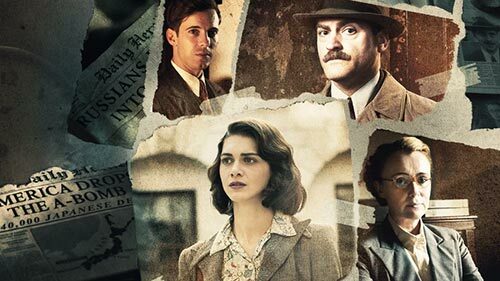 An intimate epic set in 1945 London, Traitors is the dangerous, enthralling story of Feef, who is seduced by a rogue American spy into spying on her own country. Her task? To uncover a Russian agent in the heart of the British Government. Lifetime scoured the USA and found eight couples whose stories of love and survival "redefine real love". Every week, one new couple will share their emotional and heart-warming story LIVE from a different city across the country. 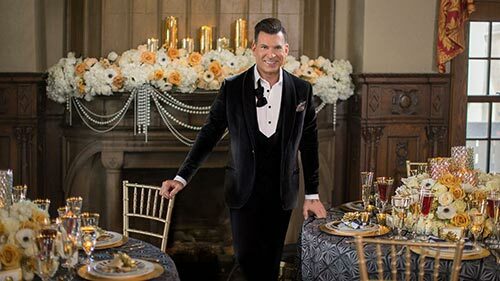 Watch as these couples work with world-renowned wedding and event planner David Tutera to create the weddings of their dreams. With surprises revealed along the way, each episode will culminate in the live broadcast of the wedding, brought to life by Tutera. 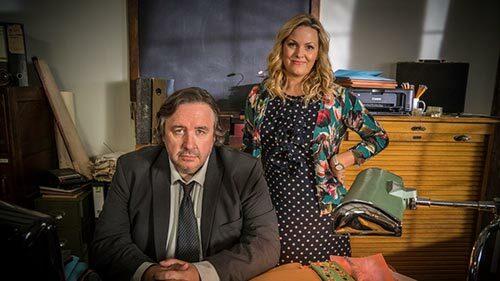 Shakespeare & Hathaway follows Frank and Lu - a highly unlikely detective duo - who are once again put to work in the pretty tourist town Stratford-Upon-Avon. Foul play, fraud and corruption are only a few of the unending issues that lurk beneath the town's idyllic surface. In the Season 2 premiere, "Outrageous Fortune": When a pampered pet runs away from a life of luxury, Frank and Lu are tasked with tracking down the hound. Rodney Hyden is an American dreamer: a small business owner and familyman from Central Florida. But after he's wiped out by the Great Recession, Rodney hears a story that could be his ticket out of his mounting debt: a tale of a map, an island and buried treasure. 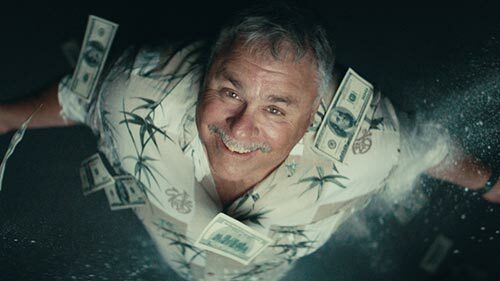 Fueled by a combination of economic desperation and blissful ignorance, Rodney hatches a plan to retrieve a possibly mythical $2-million stash of cocaine from its reported Caribbean hiding place. With the help of a colourful group of misfits — and without prior drug-running experience — Rodney sets out in pursuit of his very own American dream, with surprising results. 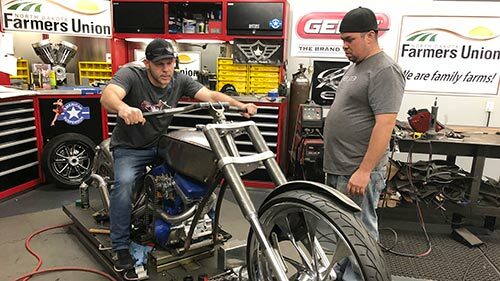 After their family-destroying argument over a decade ago, father and son custom motorcycle builders Paul Teutul Sr. and Paul Teutul Jr. have managed to rebuild a tentative relationship. They still run their separate shops, but occasionally they will come together to build something special. After working so hard to restore it, the Yankee bike they built together is ready to be unveiled – is it the first of many more? Or will the old anger rise again and put a halt to their joint engineering? Meanwhile, they are both still working on their own projects in their own shops. Paul Sr takes on a warrior-style motorcycle build for the founder of the Spartan Race extreme obstacle course competition, while Paul Jr. builds a wild west-inspired motorcycle for country music star Clay Walker's charity. 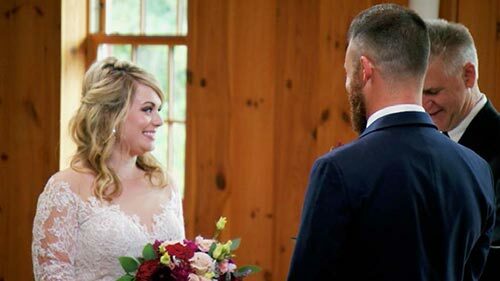 Married at First Sight returns for a new season in Philadelphia and kicks off with an in-depth exploration of the matchmaking process. When the experts meet to select each couple to marry each other as strangers, tensions flare and a final decision seems impossible. The individuals have to deal with the anxiety of planning a wedding and marrying someone they have never met before, but some face devastating disapproval from their families. What happens after the "I do"? Can these four couples make it work? Joel (Timothy Olyphant) and Sheila (Drew Barrymore) are husband and wife realtors leading vaguely discontented lives in the L.A. suburb of Santa Clarita with their teenaged daughter Abby, until Sheila goes through a dramatic change sending their lives down a road of death and destruction... but in a good way. This season, the Hammonds battle with the prospect of "forever".